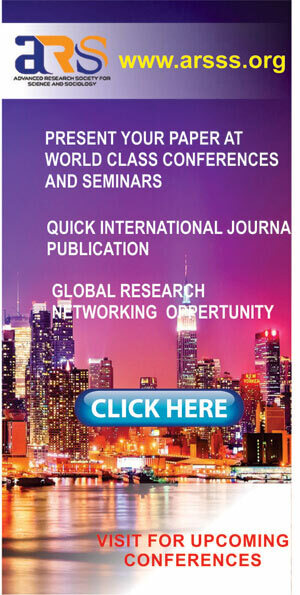 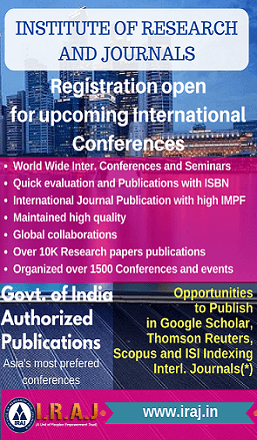 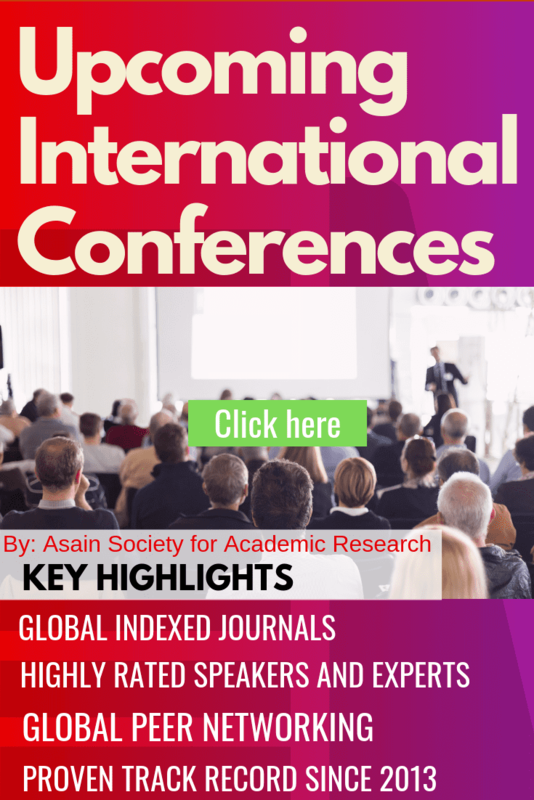 Welcome to the Official Website of the 454th International Conference on Management, Economics & Social Science - ICMESS 2019. 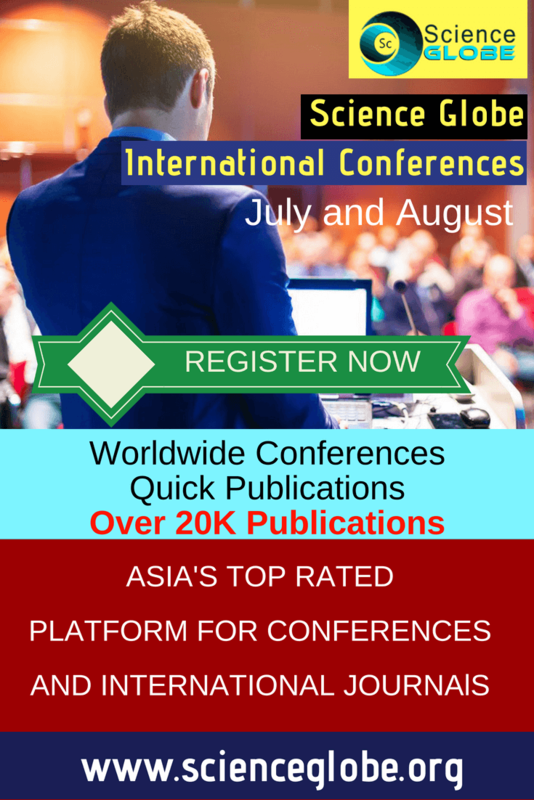 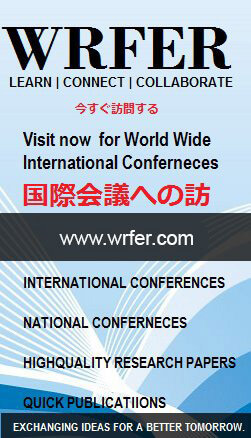 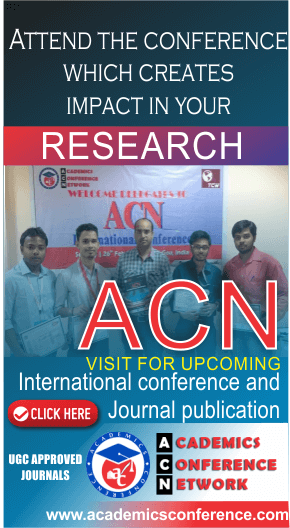 It will be held during 17th- 18th July, 2019 at Helsinki , Finland. 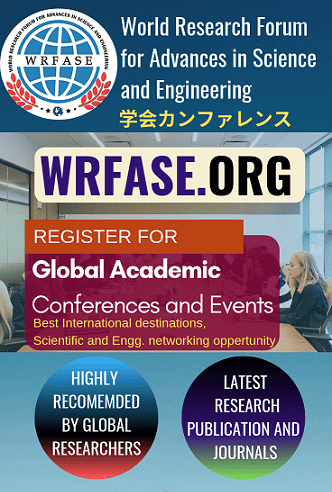 ICMESS 2019 is being organized by Researchfora. The aim of the conference is to provide the platform for Students, Researchers and Academicians to share the knowledge and ideas in the recent trends in the field of Management, Economics & Social Science. IASTEM - 449th International Conference on Science Technology and Management (ICSTM) will be held on 2nd - 3rd September, 2018 at Putrajaya ,Malaysia . 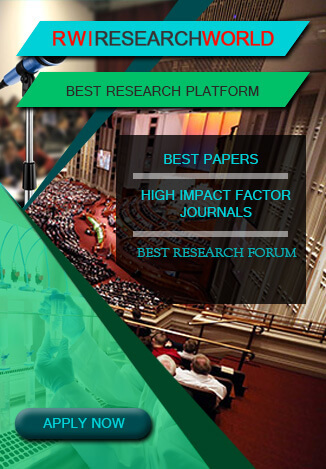 ICSTM is to bring together innovative academics and industrial experts in the field of Science Technology and Management to a common forum.